"On ground research is important as it's based on reality, rather than assumptions"
Welcome to Long Term Ecology; a blog to highlight the field based research of long term monitoring projects undertaken across South Eastern Australia. Since 1983 the research team has conducted major long-term ecological monitoring under the direction of Professor David Lindenmayer. These studies monitor landscape biodiversity changes over time in response to a number of factors including; vegetation restoration, new revegetation plantings, traditional farming practices, pine plantations, logging activities, intervention programs, fire and grazing. A total of 1219 permanent plots range from Powelltown in Victoria to Warwick in Queensland.The plots are located in remnant vegetation, revegetated landscapes, logged forest, pine plantations, and farming landscapes. There are 283 private landholders who are currently involved across Australia. Sites are also located in National Parks, State Forest, Traveling Stock Reserves, and Defence land. 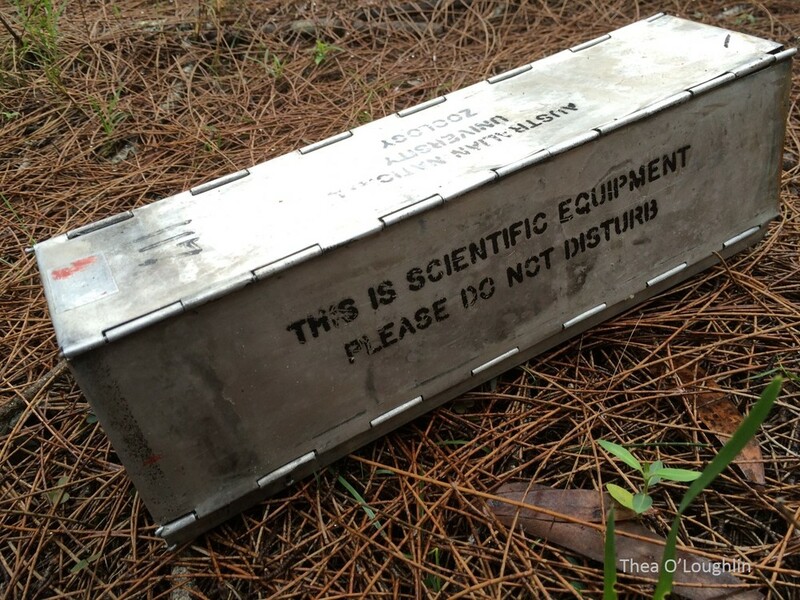 Field surveys are a major component of all our studies. 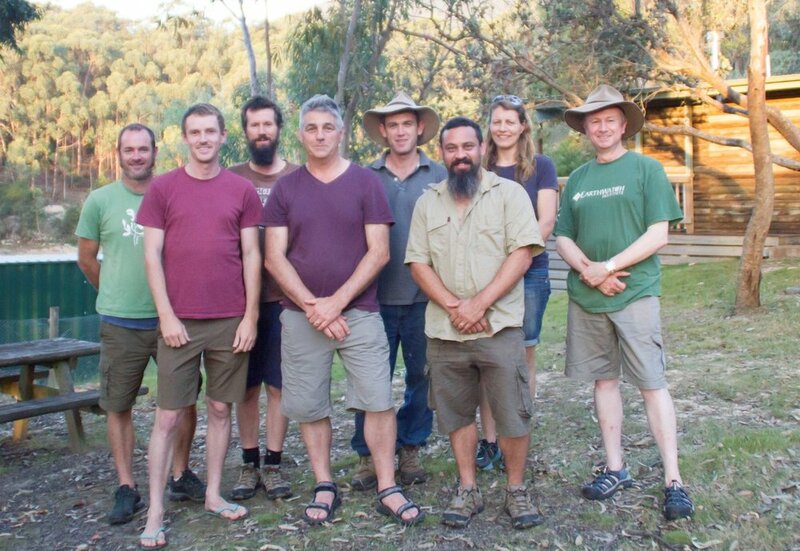 Undertaking research on the ground out in the paddock or forest not only collects valuable data, but also connects our team directly with landholders and land managers. We use a variety of techniques to monitor birds, reptiles, frogs, and mammals, as well as vegetation and habitat structure. Our methods have remained consistent since the beginning of the studies, which means that most information we collect can be directly analysed against surveys taken over 30 years ago. Some of our research includes; targeted monitoring of the endangered Leadbeater’s Possum in Victoria’s Central Highlands, working with the local indigenous community to monitor small mammal populations, in Booderee National Park in Jervis Bay, and checking 15,000 artificial substrates every two years as part of a reptile study. Also, within the framework of the major studies, dozens of PhD, Masters, and collaborative studies are hosted. Most of the information reported here can be found in the many publications, books, and other communications put out by the team. However, this blog allows real time updates of the research being undertaken. The field team minus Dave Blair at the end of 2017. The team also publishes and distributes research through peer-reviewed journals, books, talks, radio, calendars, newsletters, pamphlets, online articles, tweets, and now, this blog. We're eager to get our research message out to guide biodiversity understanding and management. We also work closely with landholders, Parks staff, organisations, university students, academics, and hundreds of skilled volunteers each year. The research undertaken would not be possible without the assistance of all of these participants. We would like to also show respect and acknowledge the traditional custodians of this land, of elders past and present, on which this research takes place. Left to right: An Elliott trap for small mammals, a Golden Whistler, and the critically endangered Leadbeater's Possum.